Today Author Wednesday features a guest post from author Sharon Black. She’s recently published her first novel, Going Against Type, a contemporary romantic comedy set in Dublin. 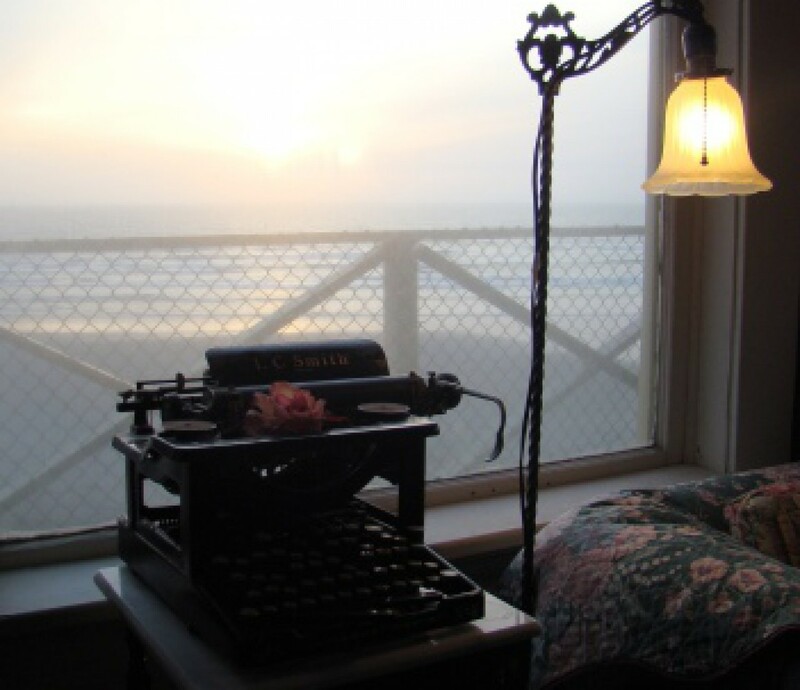 I welcome Sharon and her post about the creation of her first novel. I was a journalist. When I was younger, I worked as a features writer for a national newspaper here in Dublin. After taking a substantial break when my children were small, I then wrote for another national paper for a couple of years. By the time I was ready to write my debut novel, it seemed natural for me to write about what I knew. Going Against Type is set in the world of Dublin-based national newspapers. But because the setting was familiar, it was important to me that I pushed myself out of my comfort zone. The story is about two rival newspaper columnists, who write under pen names. They fall in love, without realising that they are bitter enemies in print. They have good reason to keep their alter egos safe from each other. As their relationship develops, each of them is blissfully unaware of whom the other is. Until they are forced to reveal themselves…. In Woman of the Year, starring Katharine Hepburn and Spencer Tracey, she plays a high brow pundit, who rubbishes sport in one of her columns. Tracey is a sports columnist who leaps to attack her, and so they start to spar. In the film, however, they meet quite quickly and despite knowing who the other person is, they fall in love. What I did in Going Against Type, was to turn the stereotypes on their head. It meant making my heroine the sports buff. At the beginning of the story, she is given a chance to write the new, anonymous sports column, Side Swipe. My hero, Derry, is a fashion writer and also writes the back page gossip column The Squire for the rival paper. They fall in love, but they don’t discover that they’ve fallen for their bitter rival until half way through the book. While that whole build up was really fun to do, it was also extremely challenging. I had to ensure Charlotte and Derry’s columns were quite acerbic. That way, you could see a huge contrast between their views in the papers – their weekly banter – and how they were with each other. It also meant there was more at stake. The hardest columns to get right were Charlotte’s. Paradoxically, she turned out to be a wonderful character to write. I personally know very little about sport, having never been sporty myself. But I admire people who are, and I believe team sports, in particular, are so important. So to make Charlotte real, I had to do a lot of research. I read a lot of sports’ columnists, I checked all my facts, and then I tried to put myself into the head of a feisty, twenty-something woman, working in an area that’s largely dominated by men. Her columns took a lot of writing and re-writing. I wanted them to be sharp, funny and very controversial. There was one thing that held me back a bit during early drafts. Initially, when I was writing Charlotte’s character, and the other female characters, I was terrified that I would inadvertently write bits of myself in. It wasn’t something I wanted to do. Going Against Type is a romantic comedy. It’s light and escapist and fun. I couldn’t allow it to be even slightly about me. It’s just not that kind of novel. But because I deliberately made Charlotte very different from me, it meant I could write her freely, and that was fantastic. A lot of people are surprised when they see that my hero is a gossip columnist and fashion writer. Yes, there are exceptions to the rule, but mainly these are areas in journalism that tend to be dominated by women. Quite apart from wanting to just shake things up, I wanted to write a strong male character, who is completely comfortable in his own skin, not to mind his fabulous tailor made suits! He is manly, yet completely relaxed with having a female boss and working in a features department, surrounded by women. Actually, he likes that a lot! It sounds like a terrible cliché, but writing this book was a huge learning experience. I had written short stories down the years, and had some of them published. And I’d started so many books – but had never finished them. This time, I armed myself with the tools: the nuts and bolts of novel structuring. And I knew I had a good story. I was determined to see it through. I’m so glad I did. I became an author, and I’m so grateful for that. And I’m very proud of my debut. About Sharon Black: Sharon grew up in Dublin. She studied history and politics at University College Dublin and then did post-graduate in journalism at Dublin City University. 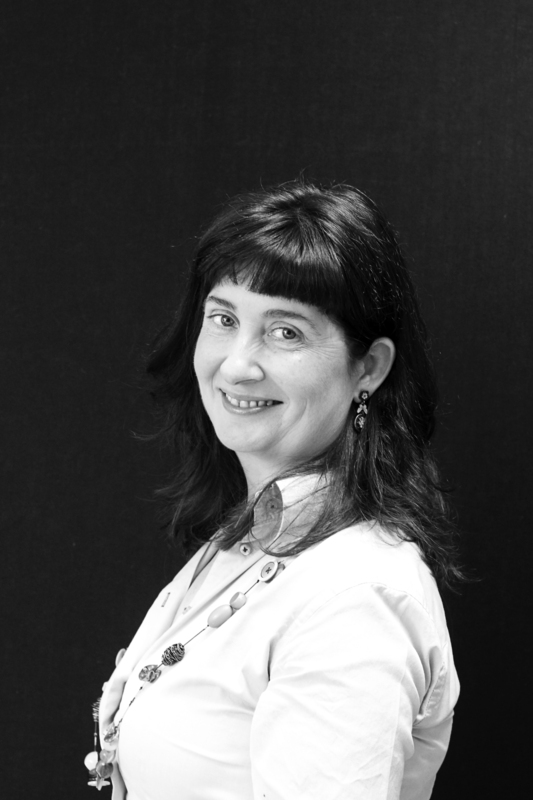 She has worked for national newspapers, including The Evening Herald and The Irish Examiner. She had short stories published in U Magazine and won the 2010 Dromineer Literary Festival short story competition. When she is not writing, she reads, walks, and sees friends. She co-founded a local book club fourteen years ago. She loves theatre, old Hollywood films, science fiction, and good stand-up comedy. She lives in Sandymount, Dublin, with her husband and their three children. This entry was posted in Author Wednesday, Ramblings of a Writer and tagged Africa, amazon.com, authors, contemporary fiction, contemporary romance, Dublin, journalist, romantic comedy. Bookmark the permalink. Delighted to be here today, thank you so much for hosting me. Would love to chat to some of your readers during the day, so I’ll drop by a bit later. Beautifully sunny and brilliantly cold day in Dublin, by the way. Hope it’s good where you are. Wish it was sunny here but should be in 60s later today if forecasters are correct. I’m enjoying your modern Irish love story! So pleased you stopped by. I thought about “You’ve Got Mail” as I read this book. It’s a little bit reversed, which is a good thing, but the formula still works and is great fun. My review will be posted very soon.